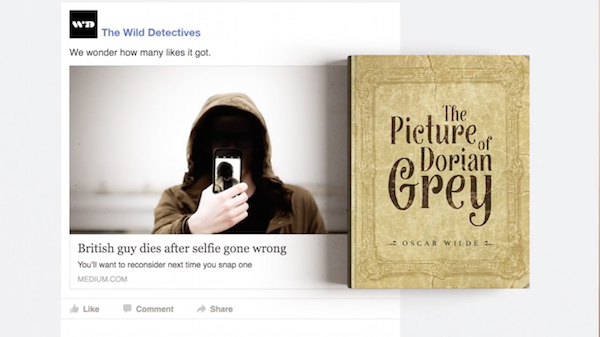 You have to hand it to indie bookstore The Wild Detectives in cleverly using the clickbait to its advantage. 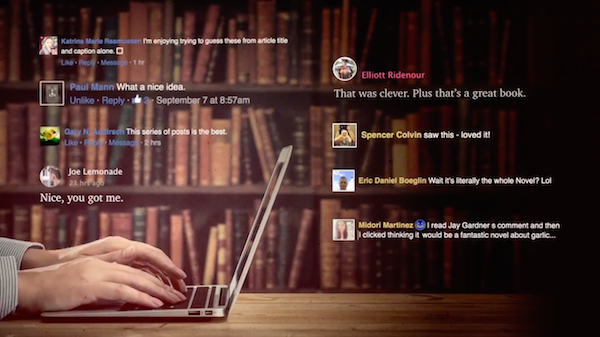 The Dallas-based literary outfit launched a campaign in Septemeber 2016, aptly dubbed ‘Litbaits’, that involved tricking people into reading classic, copyright-free novels. 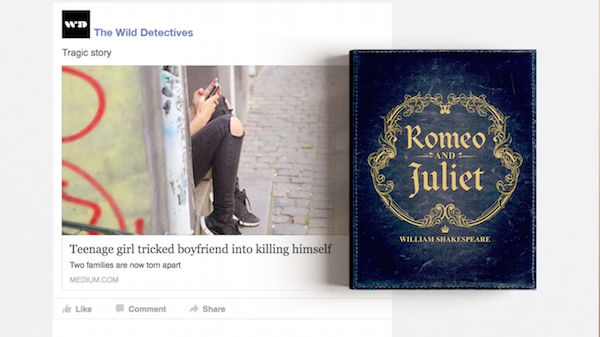 Through Facebook, the bookstore uploaded posts with titles such as ‘British guy dies after selfie gone wrong’ to promote The Picture of Dorian Grey and ‘Teenage girl tricked boyfriend into killing himself’ to represent Romeo and Juliet. After clicking on the link, readers were directed to a blog post containing text from the entire book–talk about a lengthy read. 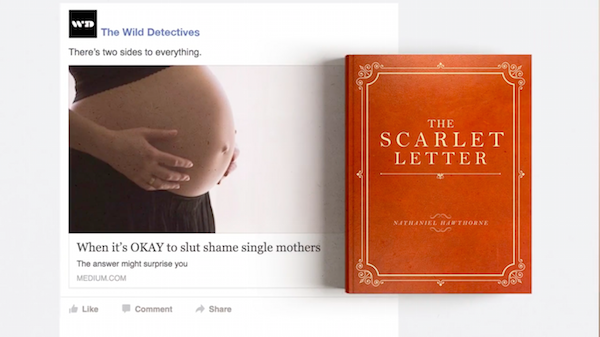 “You fell for the bait, now fall for the book,” says The Wild Detectives. 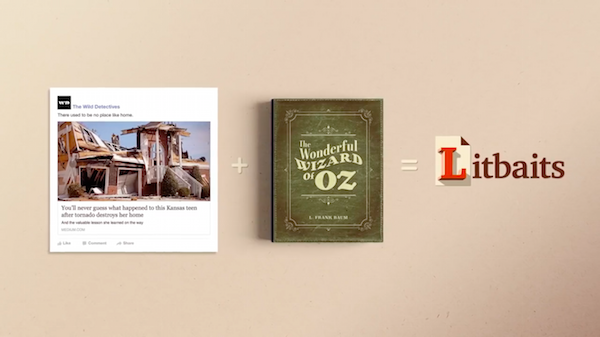 See how the creative campaign was executed and its results in the video below.